When dealing with employees who are leaving your business, it is a relatively common occurrence that owed monies, for whatever reason, are still due to those who have already left your company. This could be for owed holiday pay, salary, bonuses, commission, or any other type of owed pay. If a leaver has already been taken off your payroll software and a P45 has already been issued, then what steps should be taken? Firstly, a 2nd P45 should never be issued. It is currently illegal for a company to issue a second P45, even if it is to replace an incorrect first P45. A statement of earnings should be issued instead; this is where all the information that is on the P45 is placed onto your company’s signed letter headed paper. 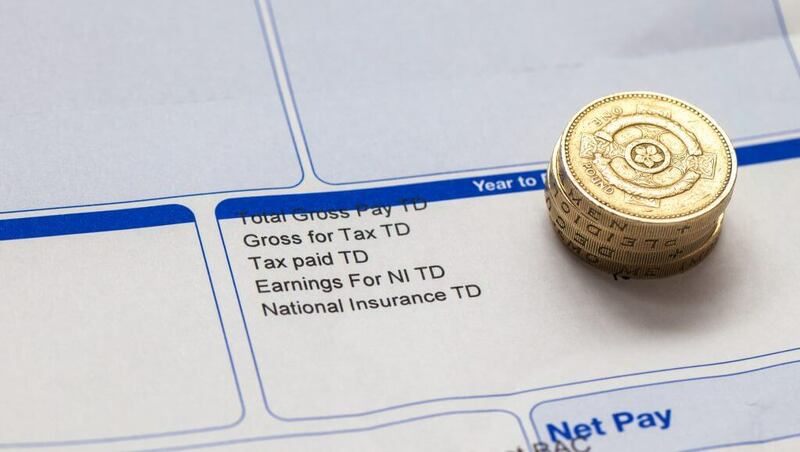 Secondly, the employee’s record on the payroll software should be re-added, re-hired, or reactivated (there are several terms used to cover the process of being able to submit another payment through their record) The payment should be paid using a 0T week 1 / month 1 tax code, and National Insurance should be deducted as normal (if it is an irregular payment, such as a bonus that is not expected, then the payment should be treated as weekly for National Insurance purposes) A payslip is produced and given to the employee for the payment after leaving. Finally, the payment details for the employee are added onto the Full Payment Submission for the pay period in question. What information should be put on the full payment submission? Is an employee unhappy they have to pay more tax on their payment after leaving? What if the payment after leaving is free of tax or National Insurance? For the answers to these questions, or any other questions in regard to this process, please call the Peninsula Payroll Advice line on 0844 892 2772 Option 3, between Monday to Friday 9am – 5:30pm.